How about a Friday Five? Somewhere, someone is doing jazz hands and giving me an imaginary high five because they are so excited. Hint: They are at my mom’s house. We finally found some at Fresh Market. 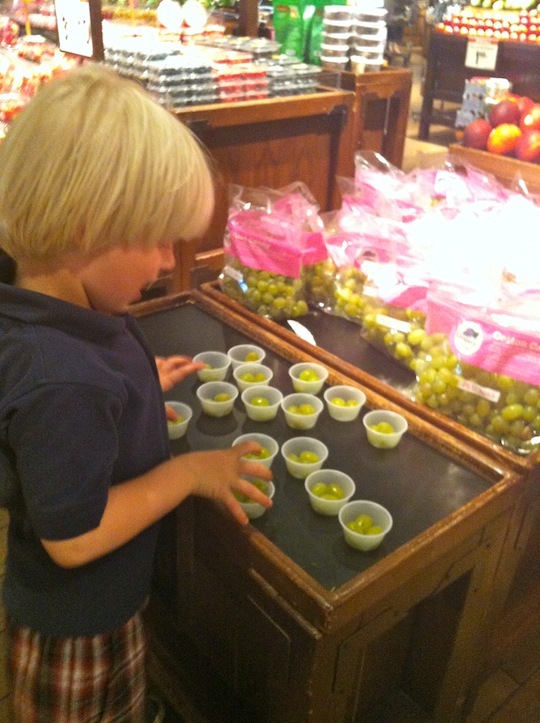 G calls grocery store samples “taste tests”… he slammed three of them before I could stop him. We both really liked them, but don’t let the name fool you. Yes, they do taste like cotton candy for a hot second. After that, they taste like grapes. If you are really jonesing for cotton candy, I’d suggest going to the fair. If you want weird grapes that momentarily taste like cotton candy, this strange fruit is for you. And yes, I checked it off the list even though it is practically Fall. Y’all. If I see one more picture of a pumpkin spice latte on Instagram, I’m going to break down and order one. Then I am going to submerge my iPhone in it so I don’t have to see one more picture of a pumpkin spice latte on Instagram. So good. I usually don’t drink coffee after 10 am, but had to have a couple of these in the late afternoon this week. We need all the energy we can get to keep pretending it is Fall. 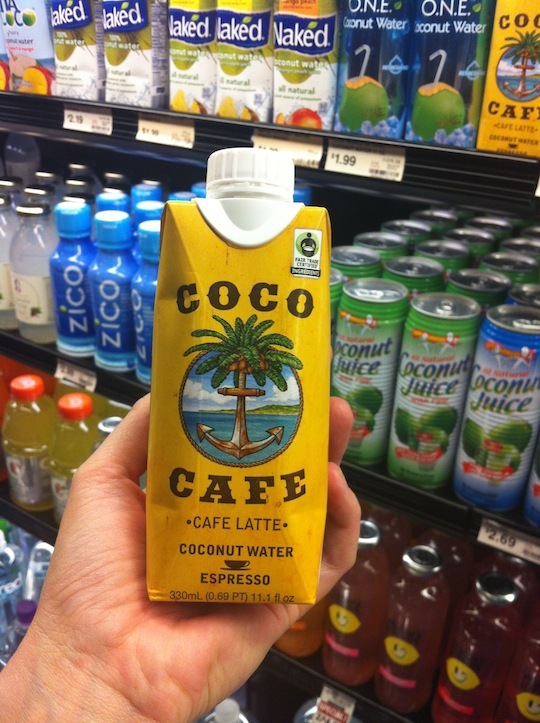 And hello… coconut water. Healthy, healthy, healthy. 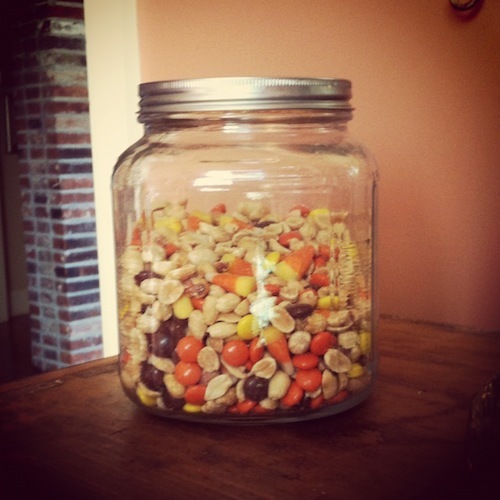 As cousin Heather mentioned in a comment on the last post, it is time for candy corn trail mix. Holla. I just mixed up a batch. I can’t guarantee you will love this if you use any candy corn other than Brach’s. Brach’s rocks. Animal prints can’t stop and won’t stop. I bought a pair of animal print pants in London in 1999. I wouldn’t have described them as timeless back then, but boy have they proved me wrong. I think that was the tip of my downward, animal print spiral. I also bought a black coat with a detachable fur collar and black knee boots that are still “in” today. Either styles haven’t changed much in the last 14 years, or everything has come back around. I feel ancient for typing that last sentence. We’ll move on if someone will bring me my walker. These animal print, pointy toe flats from Gap are super cute and comfy. They are sold out online but this pair is cute too. 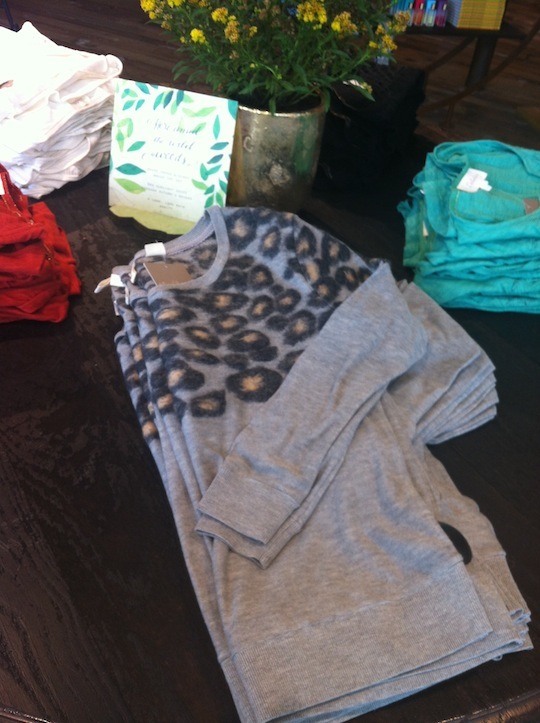 And I lurrrrrved this animal print sweater at Anthropologie but did not purchase it because I’m waiting for it to go on sale. Oh and it is 110 degrees and 100% humidity here. But, I did get this cute cardi at Target because it was on sale, and they had the AC kickin. In honor of fake Fall, I broke out the Lincoln Park After Dark. It is my all time favorite nail polish, but I only use it September-November. If it is “not cool” anymore, please don’t tell me. If it was “never cool,” don’t tell me that either. I am aware it extremely uncool to take a picture of your man hand in the mirror. Speaking of cool, I’m burning up. So, I’m dying over here. BEST FIVE ON FRIDAY POST YET. No, really. That some ecard is the best thing ever………… hilarious! And “fake fall” is exactly right. I’ve been trying to make it fall-ish over here too and instead, it’s just hotter than hell. And humid. Ughhh! I bought the grapes too. Then I downed the whole bag hoping I would eventually taste the “cotton candy”…never happened. I love the dark nails, but I’ve never been “cool”…so take that for what it’s worth. This post was awesome! I have never heard of cotton candy grapes but now I have a strong/weird urge to try them (like I will be at the grocery store looking for them after work today). I’m totally with you on the PSL instagrams….will everyone please stop? I’m still wearing shorts and getting sweaty just standing outside. If you do need a pumpkin spice fix I just discovered pumpkin spice M&M’s at Target. Delicious! Highly recommend plus they would probably be really good in your trail mix! Happy Friday! I am with you 110%…!!??!! Ella Rose is in seersucker today! Last year for bubbles and I am not wasting them! Love Lincoln Nail polish!! Been wearing for years! 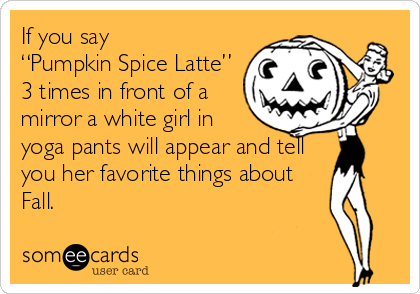 The very thought of a PSL makes me want to scream. It’s 96 degrees right now at my house – in Houston – and about 100% humidity. Gag. Ice water is about all that grabs me. Or a frozen margarita. That ALWAYS grabs me. Too bad you can’t get frozen margaritas from Starbucks. I guarantee the ladies in Target would be much cheerier. Thanks! Michelle Rhodes from Atlanta makes them. I think she is on Facebook. Trying to track one down for someone else. Will let you know if I locate some. Um, it was 94 at 9PM in BOSTON on Wednesday — and we never broke 90 for the month of August! I am soaking up this heat until the bitter end! (Well, except for the soupy humidity this week, IW!). My loathing for PSLs knows no bounds, yuck! I just discovered the Coco cafe and LOVE them, especially when I am too lazy to go and get a real iced coffee. If I see one my #psl instagram picture or read one more profession of love for all things pumpkin spiced, I’m going to vomit. That, coincidentally, is exactly what I’d do if I was forced to ever try another PSL. Things are NASTY. And now they’re ruining M&Ms with that business? It has to stop. I need that leopoard sweater from Anthro. I can wear it on the 3 days it will get cold here. In January. If “Lincoln Park After Dark” is wrong, I don’t want to be right!! It’s my favorite fall/winter shade. I empathize with your weather woes…the only thing I don’t miss about Louisiana is the heat and humidity April-October. We went to the coast this week, but I couldn’t even get in the mood to shop for myself–it was so hot. I did find the cutest baby clothes, though, including the SWEETEST little baby blue sailor suite with white trim and button on shorts! (Pete’s comments on it will not be repeated). I made the candy corn snack mix and it was a hit! I also have made your brownie ,cookie ,reese’s cup bars and I think you are a bad influence on me but I like it. 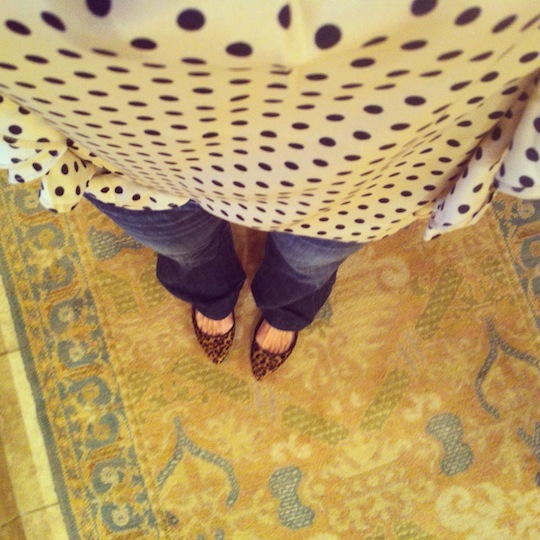 Love the leopard shoes! 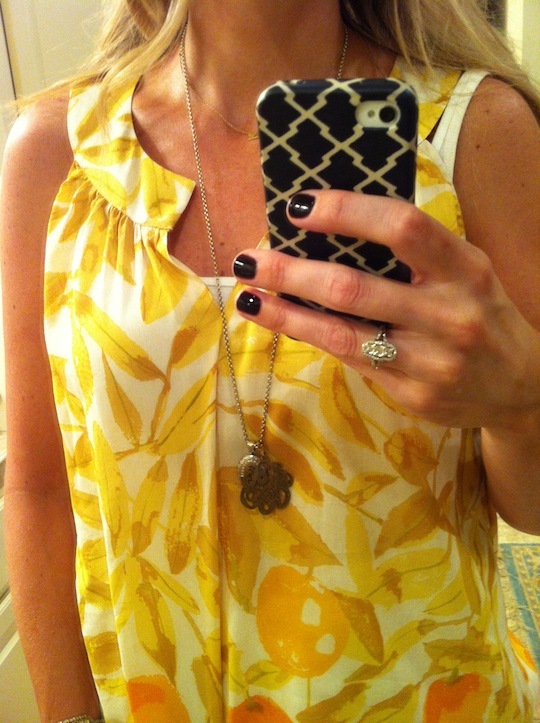 And the yellow top in the nail pic!! I have on a new Essie polish called cashmere sweater right now, check it out it’s a greyish shade..
1- Lincoln Park after Dark is always cool. I’m about to break it back out myself. 2-I have man hands too! But I like your ring! 3-Why is it still so hot? I’ll move too. 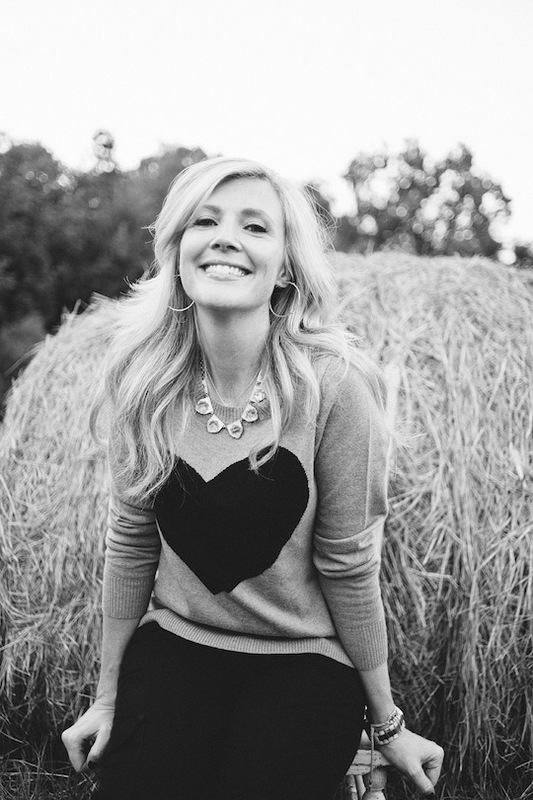 I was totally jazz-handsing when I saw that you had a new post up and that is no lie. Truth be told, I saw you had a new post at approximately 4:55 this afternoon (at work) so I was left with two options … rush through Wowie’s post and skip a comment because there’s no way I’m staying past 5p on a Friday, or hold off so I can read it and properly savor it! Obviously the latter won out … your posts are TRULY some of my favorites in this whole, cotton-candy grape world. I know it wasn’t the reason for the selfie but I can’t NOT remark on that ring. Is it an heirloom? I am big-time into antique rings and that one is just a stunner. I’m going to have to steer Ian to an antique right-hand ring for a “I just carried your baby for 9 months and denied myself of sauv blanc” surprise … when that time comes, of course!